Looking for a retreat nestled with nature all around? 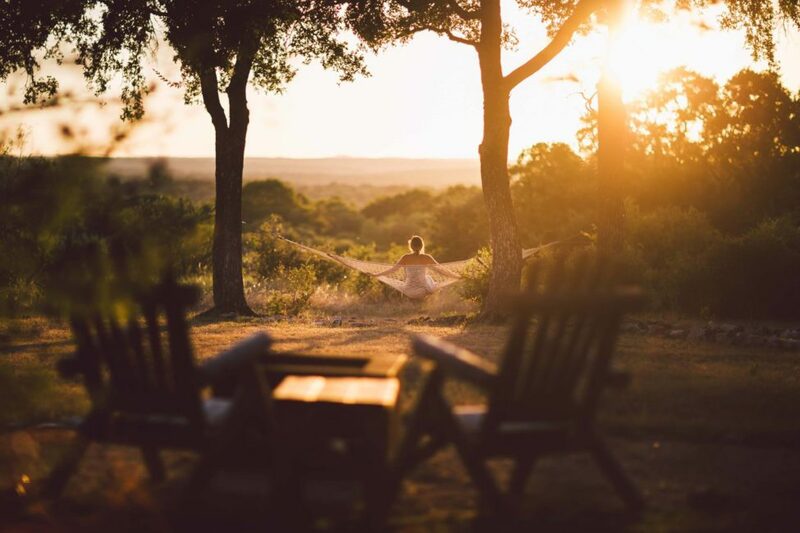 The picturesque Hill Country has several peaceful, serene, and natural getaways to make yourself right at home, right in nature. Here are five great lodging options that will allow you to experience our coveted Hill Country views. This inn and spa is tucked away in Kyle, Texas. and is one of its best-kept secrets. It is set on 88 acres of pure Hill Country and is only 30 minutes outside of Austin. 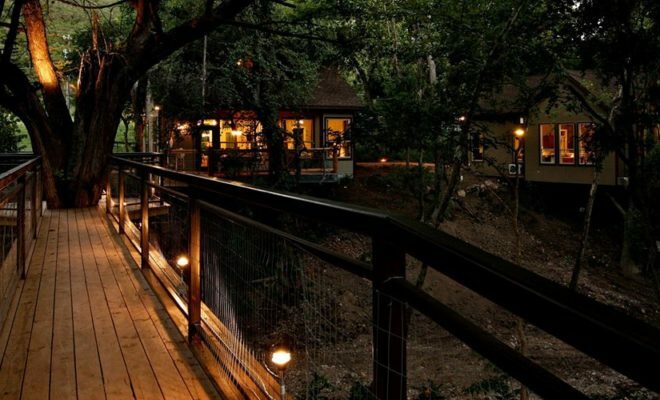 There are wildlife, vegetable gardens, flower gardens, and expansive Hill Country views. Did you just read treehouses? You read that right, treehouses! On Canyon Lake, you will be blown away by the modern construction and custom cabins which are actually attached to the large hardwood trees that run along the seasonal creek. 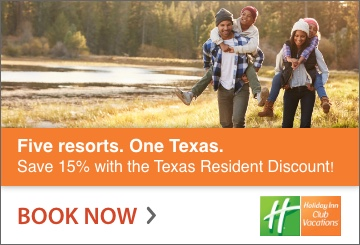 It is minutes from Gruene, the Guadalupe River boat access, and all that New Braunfels has to offer. 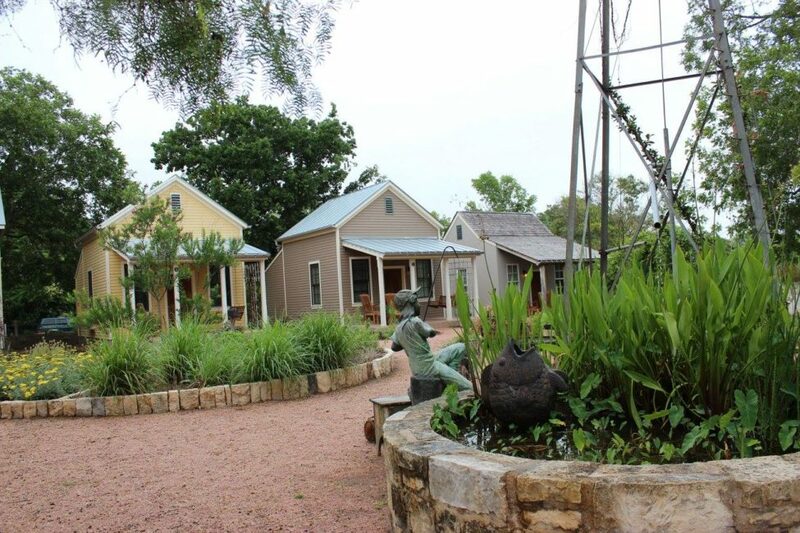 Fredericksburg Herb Farm is a quaint inn with a beautiful garden environment and an authentic natural spa. There is a restaurant, gift shop, and more to enjoy during your garden getaway. 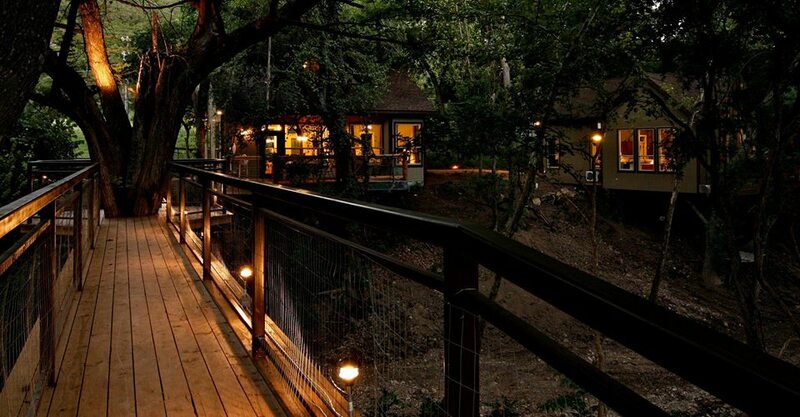 These beautiful cabins are located near Garner State Park. The views are what nature lovers’ dreams are made of! 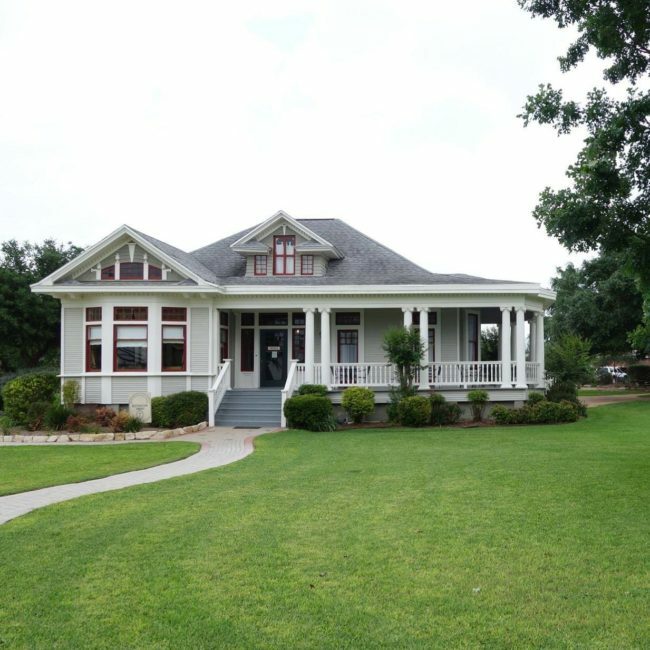 The Gruene Homestead Inn Bed & Breakfast is comprised of a collection of distinct farmhouses near the Gruene Historic District. 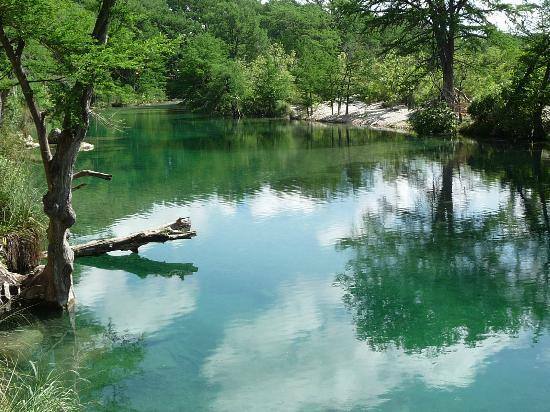 Located conveniently near the Comal and Guadalupe Rivers, it is nestled in nature and there is no shortage of activities to do. Located near the Gruene historic district, there is plenty of live music, dining, shopping, all within a natural setting and there are plenty of outdoor adventures, too. In Gruene, the possibilities are just endless! ← Previous Story Bad Product Launches by Billion-Dollar Companies: Where’s the Beef? Right Here.